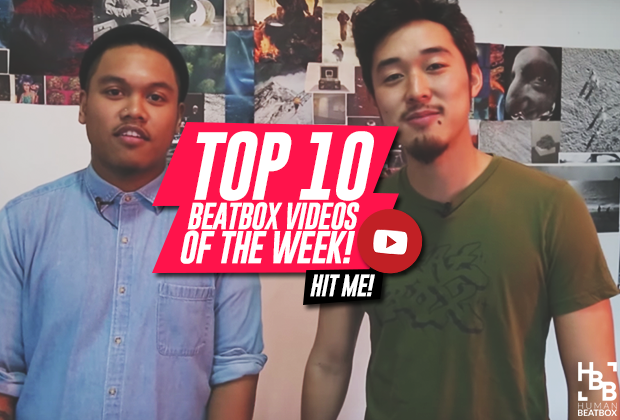 Ladies and gentlemen, boys and girls, beatboxers of all ages, welcome to HBB's Top 10 Beatbox Videos of the Week! 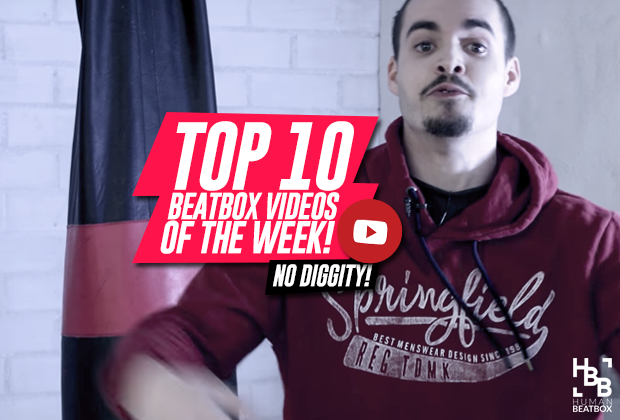 Our goal here is simple - we want to give you all the heads up on what are some dopest beatbox videos that you may or may not have missed this past week. We scour the Internet for these videos so you don't have to. Well what are we waiting for? 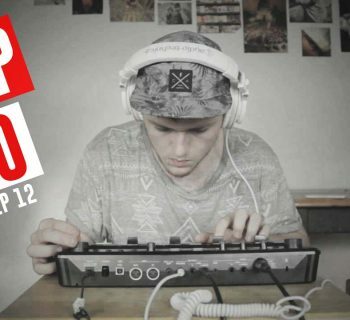 Over on Beatbox Television, a new series, "Breaking Down The Beat", has up and started. 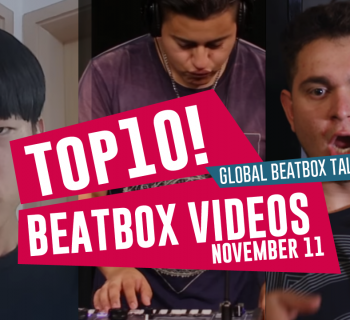 It's a bit of a refreshing take on many of the beatbox there are out there by fusing the style of a documentary and a tutorial video with a twist of beatbox advice. Each episode is unique in its own way so make sure to go watch em all! We at HBB are incredibly excited and humbled to put Mr. Wobbles on our weekly top 10 as he delivers his clean and powerful signature set. What time is it? Just when you think he's maxed himself out, Alem hits us with another unexpected. 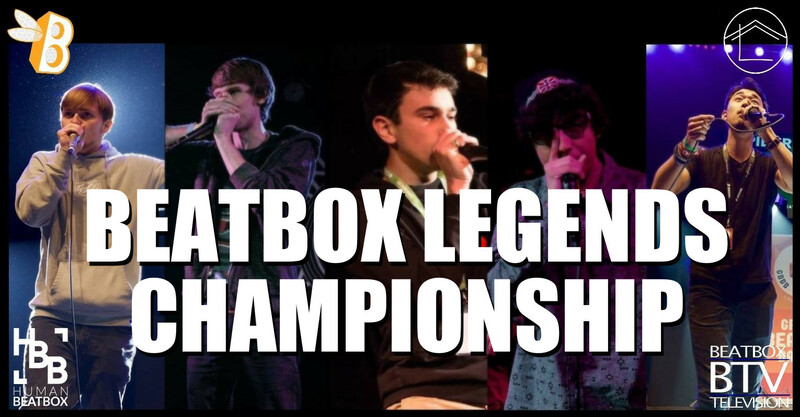 Who knew the technical king of solo beatboxing had some looper in him? For the first Seven-to-smoke vid to come out, these two really decided to start it with a bang! Insane zippers, crazy musicality, and a hint of Fredybeats to top it all off! The unique musicality that Zekka brings to the table never disappoints us. Check out his "No Diggity" cover because we know you'll love it just as much as we did. Is it too late to watch this Tioneb video? No. It's never too late. It's been a quite awhile since we've seen some MB14 magic on the loopstation. Let's bring that back shall we? Rythmind puts up the best fight possible against this 7-to-Smoke Legend... but Alexinho begins his reign of terror in this round. Spoilers? In the battle we never knew we wanted, Rhythmind rhythmically blows all of our minds, and Pash stings back with some clean, unique tech and patterns. Insane round, an absolute must watch. Thank you all for going reading this article! Big shoutout to our boy, KevinwithaK, for the help with this one! If you liked what you read, you can find more of it here on HumanBeatbox.com. Make sure to follow us on all forms of social media like Facebook and Instagram! As always, hope you all come back for some more next week! Esh!